The Johnny show is set to lift off again. Tony Grossi of ESPN.com reported “hearing the Browns will give next four games to quarterback Johnny Manziel," after Cleveland’s embarrassing 37-3 loss to the Cincinnati Bengals. 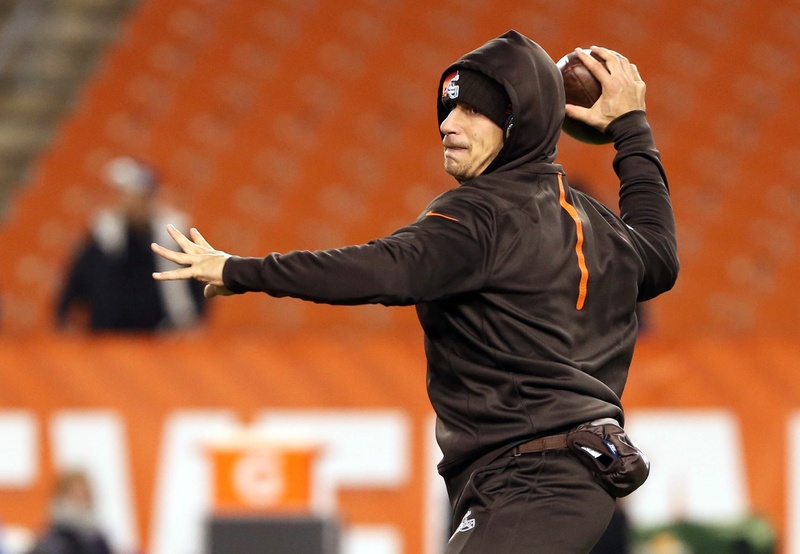 Hearing #Browns will give next 4 games to QB Johnny Manziel. Pettine will announce Monday. Nothing official. We'll see. Josh McCown is out for the season after suffering a broken collarbone.